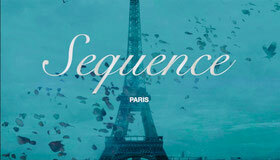 Here at Sequence Paris we offer a range of services from high-end cutting to modern colour techniques and fashion forward styling. Click on the drop-down menu to discover our full service menu and comprehensive price list. 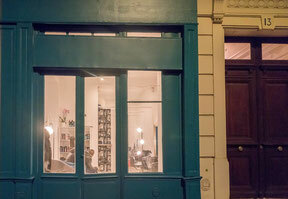 Please call us or leave us a message for more information and to take a rendez-vous.